Gabriel Gonzaga used the fact that nobody gave him a chance against Mirko Cro Cop at UFC 70 as motivation to pull off the upset. The Brazilian is determined to repeat history at Fight Night Krakow. 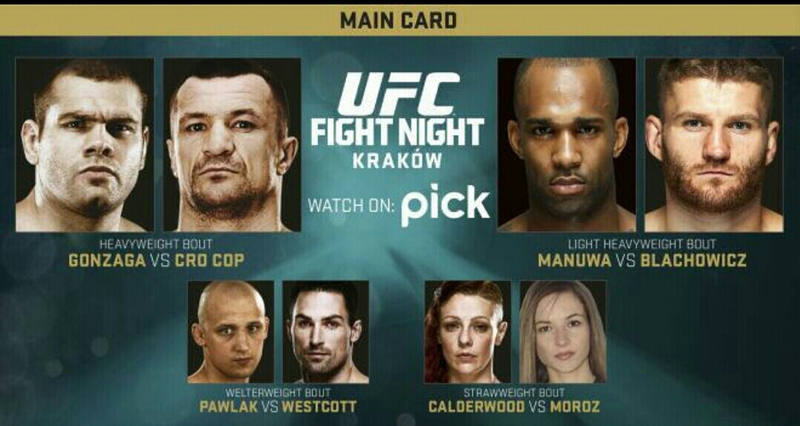 UFC Fight Night Krakow takes place on Saturday, April 11th live on UFC Fight Pass or SKY Channel 152 PICK TV which is a FREE to Air, FREEVIEW Channel in the UK.